Foster creativity and skills that can grow to an exciting hobby or an extraordinary career. 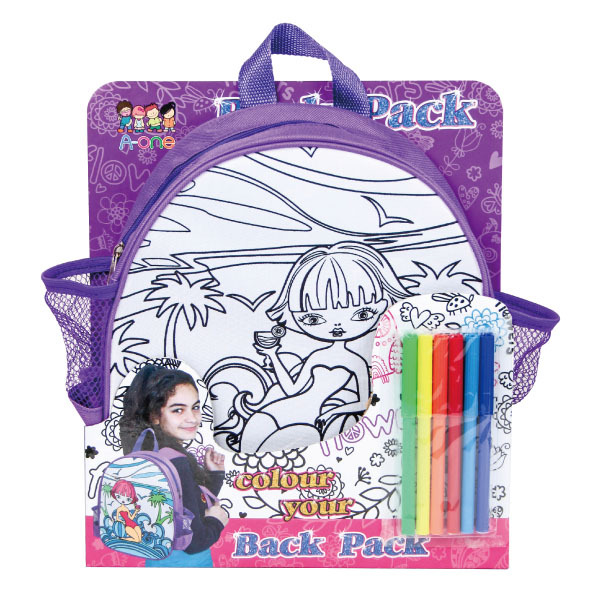 This kit is a perfect travel or rainy day activity. • 3 pairs animal felt shapes, 6 big felt sheets, 26 felt alphabets, embroidery floss, stuffing, fabric, scissors, needles, buttons, ribbons and easy instruction. 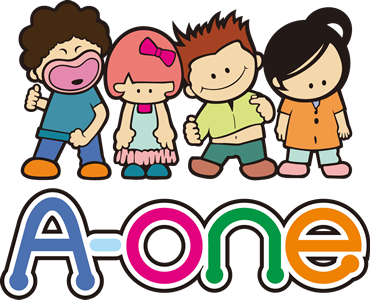 • Recommended for children 7 to 12 years of age. 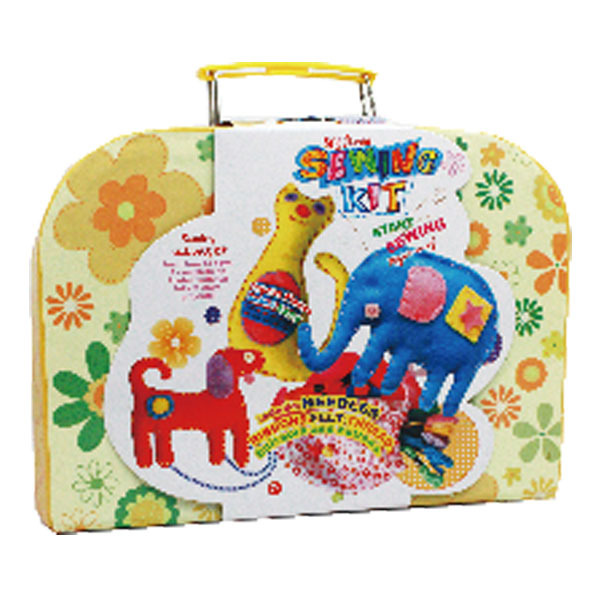 The Sewing Kit will introduce children to the creative world of sewing. It's a skill that lasts a lifetime and can be used to make adorable stuffed animals, notebook covers and more. 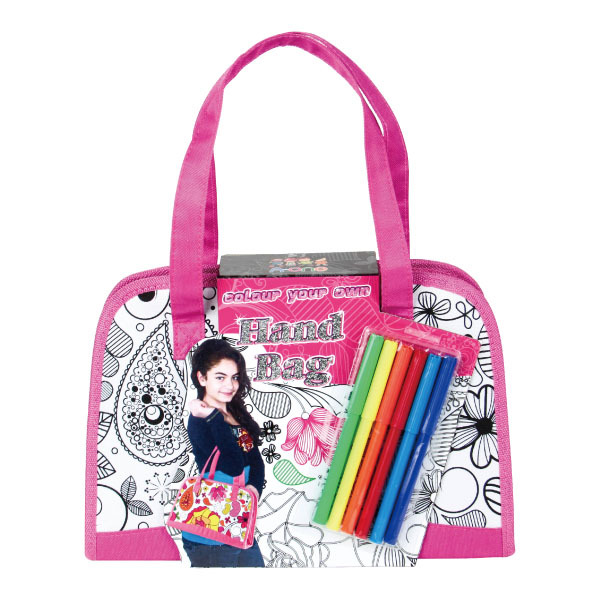 All the materials you need come in the charming carry case that closes securely and has a handle for sewing on-the-go.